Hollis JohnsonTaco Bell is installing kiosks in all of its restaurants. Taco Bell is set to install self-ordering kiosks at all locations across the United States by the end of 2019. The fast-food chain turned to the airline industry to better understand how customers reacted when confronted with machines instead of human employees. Taco Bell‘s biggest takeaway was that airlines made a major mistake by not having employees around to help customers understand how to use kiosks – a misstep the chain plans to avoid. 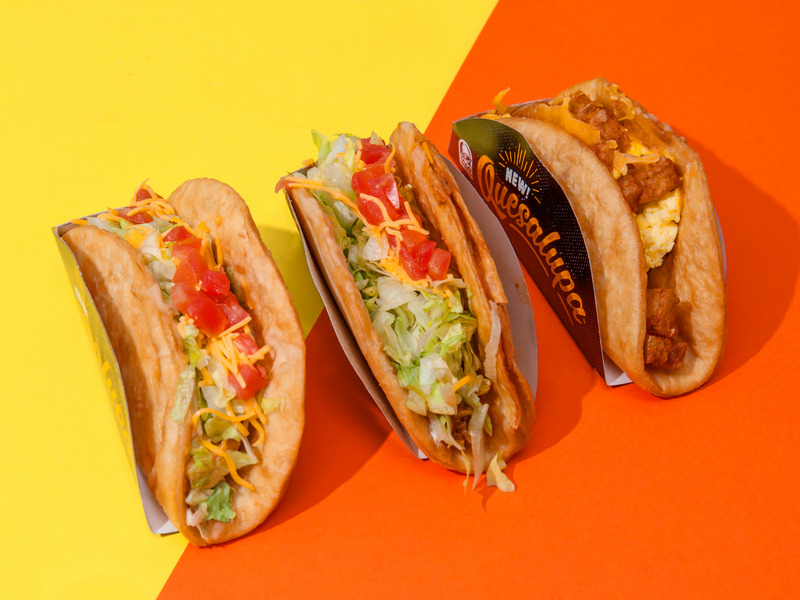 Taco Bell is adding kiosks to stores across the US. And, it’s taking inspiration from an unlikely source: the airline industry. The fast-food chain plans to install kiosks in all of its more than 6,000 restaurants across the country by 2019. 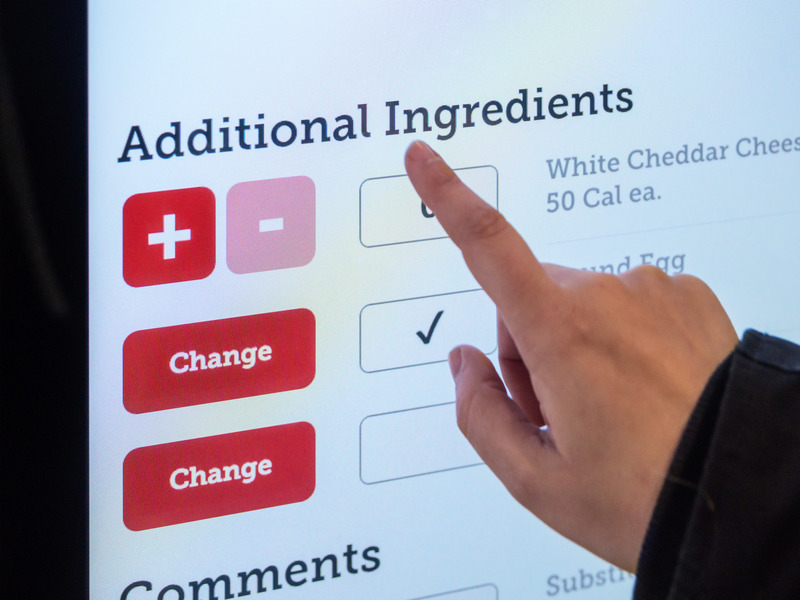 For years, Grams and other Taco Bell executives have been researching how to best add kiosks to stores. In that period, machines have taken over everything from checking out at grocery stores to checking in at airports. Airports in particular have proved to be an essential case study in what not to do. From 2001 to 2004, the number of check-in kiosks across the US doubled as the process of checking in became more time-consuming. There simply were not enough employees available to deal with the long line of customers quickly enough to allow them to make their flights. However, many flyers were left baffled with how to deal with the machines. “Customers didn’t know how to adapt,” Grams said. Hollis Johnson/Business InsiderChains like McDonald’s are rolling out kiosks across the US. Now, people are generally more used to using kiosks, and analysts say they could be a multi-billion dollar win for the fast-food industry. However, that doesn’t mean they like them: Business Insider’s partner MSN found in a survey that 78% of customers said they would be less inclined to go to a restaurant that has automated ordering kiosks. Taco Bell and other fast-food chains’ challenge is installing kiosks in a way that actually makes customers want to use them. Grams says that the chain will work to make kiosks a convenient, central point, not something that is tucked away in a corner. And, he says that it isn’t intended to cut labour costs or replace workers. Instead, Grams’ biggest takeaway from the airline industry’s kiosk-related difficulties is that kiosks need to be manned by employees. Robots may take cashiers’ jobs, but more employees will be needed to supplement the kiosks.